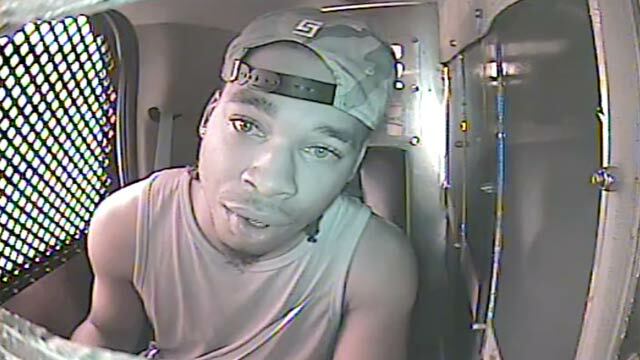 A man tried to chew off his fingerprints in an attempt to not be identified by Lee County Sheriff’s deputies in Florida. It started with a traffic stop on SR-82. Detectives noticed a 2015 Mercedes that had been reported stolen. Detectives learned the driver of the Mercedes, identified as Kenzo Roberts, was using a fake ID, had a concealed firearm and possessed three fraudulent credit cards. While Roberts was in the back of a patrol vehicle, he tried to remove his own fingerprints by chewing them off. A fingerprint scanner identified Roberts and showed two felony warrants for his arrest out of Broward County for aggravated assault with a deadly weapon. Roberts was charged with possession of counterfeit credit cards, grand theft auto, possession of a concealed firearm, possession of similitude of a driver’s license, driving with a suspended license, and giving law enforcement false identification. Border Patrol was contacted, and authorities learned Roberts is in the U.S. illegally.